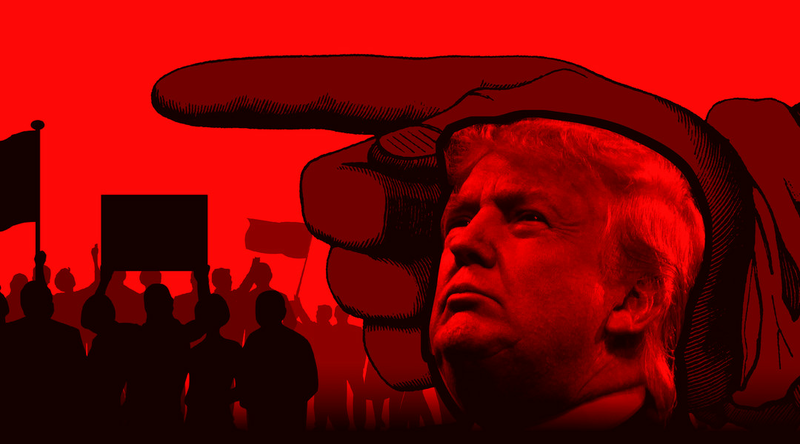 The rise of American authoritarianism | Weekly Filet. The best of the week, in one newsletter. The real phenomenon is not Donald Trump, but the people who support him. «And that means Donald Trump could be just the first of many Trumps in American politics.» Excellent analysis.